The CLOCS Standard has just reached another milestone as it reaches its third iteration. Version 2.1 has just been published. No fundamental changes have been made to the requirements of the Standard but more detail has been added to the sections relating to Clients and Contractors to better reflect their roles and responsibilities in this partnership between the construction industry and fleet/vehicle operators. This year’s CLOCS annual conference invites, regulators & planners, construction clients, principal contractors and HGV operators across the UK with a desire to embed a culture of responsibility for health & safety beyond site hoardings. The conference programme will provide information and tools to help with implementation of the national CLOCS Standard and will help everyone involved to do everything they reasonably can to protect their staff, supply chain and community. CLOCS saves lives, reputation and money. 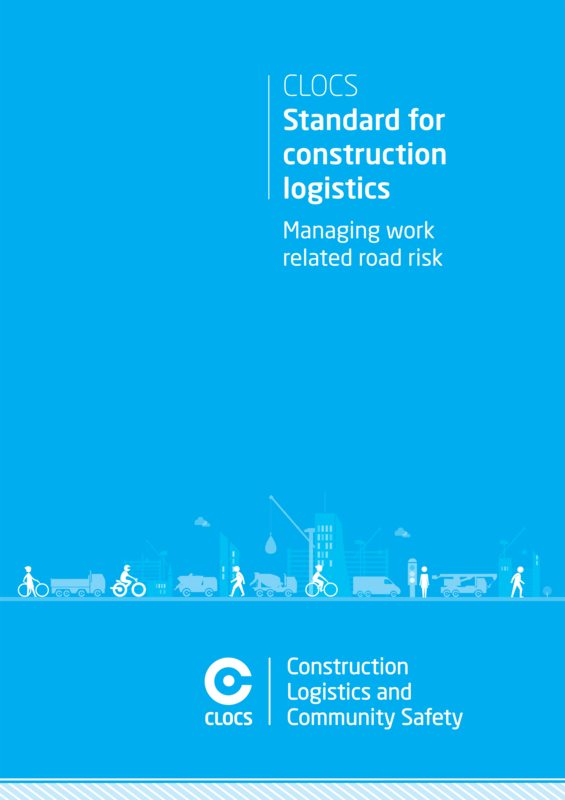 Last year, across the UK, nearly 500 people were killed or seriously injured through collisions with HGVs and many of those vehicles were related to construction. Book to attend the conference now. 10 workshop sessions to support implementation – freedom to choose three sessions to most suit your needs. health & safety beyond the hoardings into the culture of developers and construction companies across the UK and takes pride in the knowledge that London and the South East organisations are leading the field. As we close out the year it is important to remember that winter brings the most challenging weather conditions to drive in. FORS Collision Manager reported that 35% of reported collisions occur during the dark. 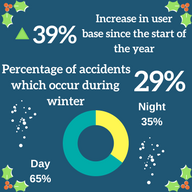 The data also revealed 29% of all collisions recorded occur during the winter time, so please be careful when out on the road. To help to reduce the possibility of road accidents please ensure your vehicles are roadworthy by adhering to section V1 in the FORS Standard. To further support your drivers, ensure they complete FORS eLearning modules on truck smart or van smart. These courses will train your drivers how to correctly perform walk around checks in addition to teaching them how to apply good practice in the variety of scenarios they may encounter. Businessman Eddie Collins has been at the forefront of some of the automotive industry’s most high profile innovations since the 1960s. Eddie Collins and his daughter Jackie want to radically transform automotive safety, "our equipment enables companies to modify their drivers’ behaviour through monitoring them through our live view systems, our company helps the road transport industry’s Construction Logistics and Community Safety (CLOCS) standards and Fleet Operator Recognition Scheme (FORS) become a reality". More building sites means more lorry movements and more potential danger for pedestrians and cyclists. As part of a joint project with TfL, LCC has written to the leader of every council that is not signed-up to the CLOCS body asking them to join.